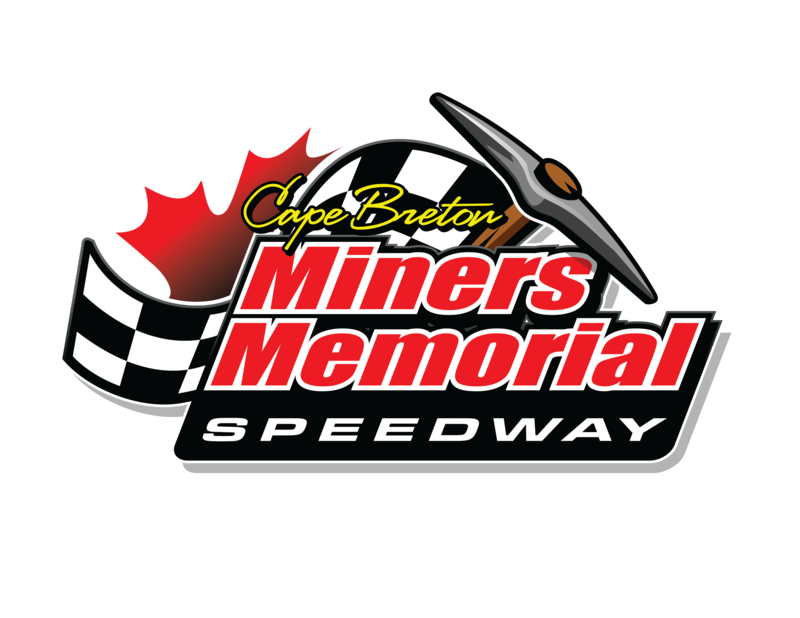 (Friday, October 16th – Sydney, NS) – For the Cape Breton Trailer Sales Street Stock and Ramsay’s Honda Mini Stock competitors at Cape Breton Miners Memorial Speedway, the stakes on Sunday, October 18th are pretty high. Officials at the speedway have announced two big, non-point, extended lap races to close off the season with an increased purse for both classes. The Ramsay’s Honda Twin 50’s for the Mini Stocks and Cape Breton Trailer Sales 50 presented by Saf-way Auto Parts for the Street Stocks will be front and center on the card, which gets the green flag at 2pm. Both features on Sunday afternoon carry purses of over $1,000 for two divisions that are considered the “undercard” at many tracks throughout the country. 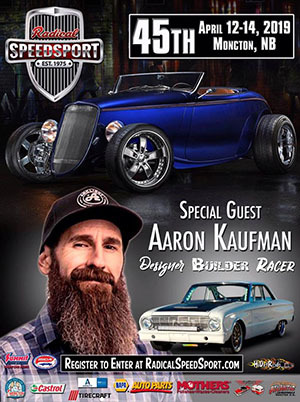 The winner of the Ramsay’s Honda Mini Stock Twin 50s will receive $500 to win, as a part of a $1200 plus purse on the line. The Cape Breton Trailer Sales Street Stock 50 presented by Saf-way Auto Parts winner will receive $150, but with over $1,000 in lap leader money on the line put up by various marketing partners, the winner’s share of the purse could quickly grow with every lap. While the augmented purse and laps are expected to draw competitors from across the region, they will have to bring their best to compete with the drivers that compete on the tough Cape Breton Miners Memorial Speedway bullring on a regular basis. Arguably, Vance MacDonald and Mike MacLeod, both of Sydney, have been the two dominant drivers in the Cape Breton Trailer Sales Street Stock division over the past two seasons and their friendly rivalry will come to a head in the biggest Street Stock race Cape Breton has seen in years. MacDonald is the reigning champion in the class while MacLeod won the crown in the re-opening year of Cape Breton Miners Memorial Speedway in 2014. The last time the two were on the track at the same time was in September, when MacLeod went to victory lane in a 25-lap feature. MacDonald clinched the Cape Breton Trailer Sales Street Stock championship that day. Rookie Brennan MacInnis (Glace Bay, NS) scored a podium finish the last time the Cape Breton Trailer Sales Street Stocks hit the track and he will be a threat Sunday in the 50-lap feature presented by Saf-way Auto Parts. John Halliday (Sydney, NS) and Shawn Cole (Glace Bay, NS) battled to the end for second in the season long point standings, with Halliday edging out Cole for the runner-up position. Jeff Adamsson (Lower L’Ardoise, NS) scored the Rookie of the Year honors in the class and will be among the many trying to get his share of the big money on Saturday. JR Lawson (Shubenacadie, NS) edged out Kody Quinn (Glace Bay, NS) in the season long point standings to take the Atlantic Cat/Hewitt Rentals Mini Stock championship at the Sydney oval. Quinn won the first race of the season in the class back in June, while Lawson was the only two time winner in the five race season. Kyle MacMillan (Dartmouth, NS) and “The Mayor of Cleveland” Art McNamara (Cleveland, NS) won feature races in the heat of the summer. The division has seen growing car counts and the track boasts one of the healthiest Mini Stock car counts in the region with over 20 cars on average answering the call to the green flag in 2015. Kicking off the weekend will be the first annual Racers Swap and Sell at the track on Saturday, October 17th. The Swap and Sell will feature everything under the sun for sale from racing related material to general goods. Sellers receive free admission to the event while admission for buyers is just $1. Set up for sellers begins at 8am with the event being open from 10am to 3pm. Admission prices for Sunday’s finale are $10 for adults over the age of 19, $5 for students aged 13 to 18 with free admission to children 12 and under. Pit admission is $25 and restricted to those 18 years and older. Pit gates open for competitors at 10am, with racing beginning at 2pm. For a complete race day schedule and more information pertaining to the October 18th race event, please visit CBMinersMemorialSpeedway.ca or visit them on Facebook at Facebook.com/CBMinersMemorialSpeedway.